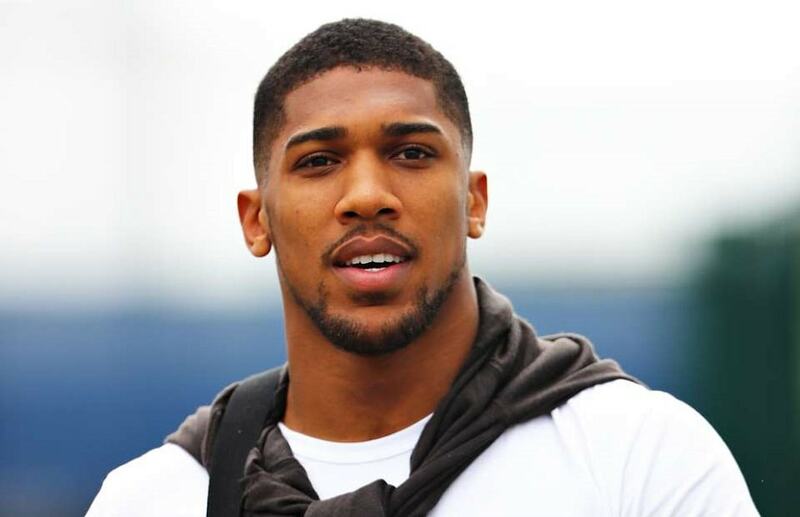 In a new ad film created by Lynx deodorant brand, British-Nigerian heavyweight champion Anthony Joshua invites all men to become part of the "Lynx Gold brotherhood" community. The story of the ad aims to inspire all men to be proud of who they are and encourage them to be their most confident selves. In the advert, which was shot at an industrial workshop, the 28-year-old is seen creating bespoke gold belts. Joshua will be facing Russian former heavyweight champion Alexander Povetkin at Wembley next month.